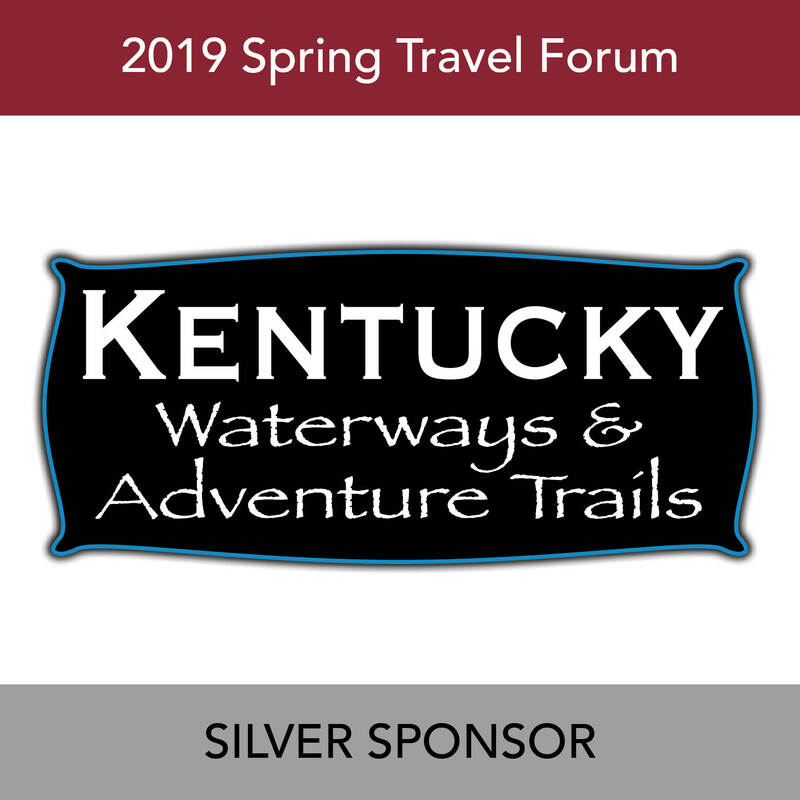 KTIA hosts the Kentucky Travel Industry Annual Conference (KTIAC) in the fall of each year. 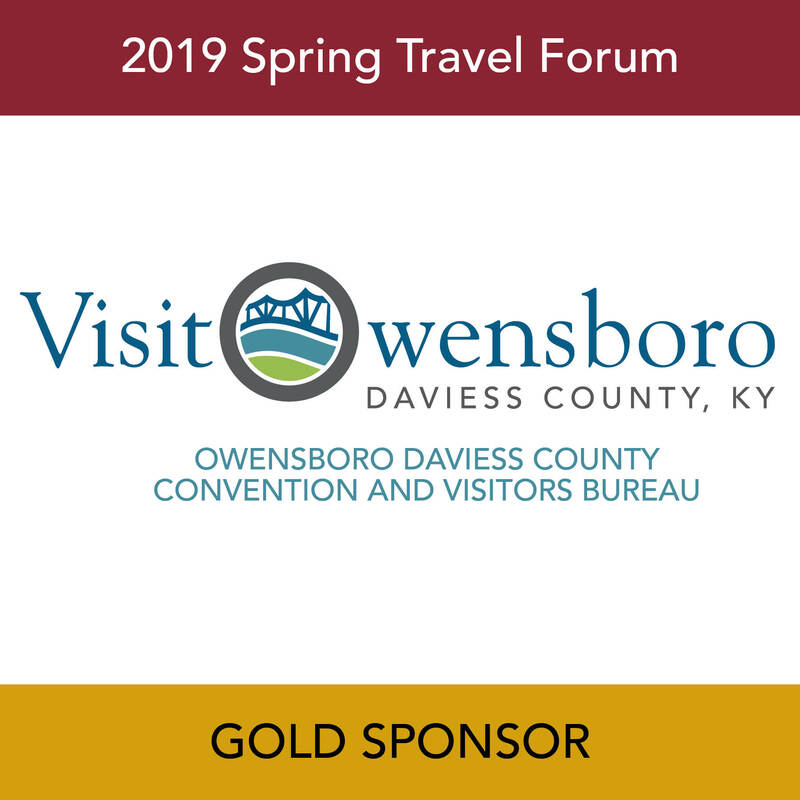 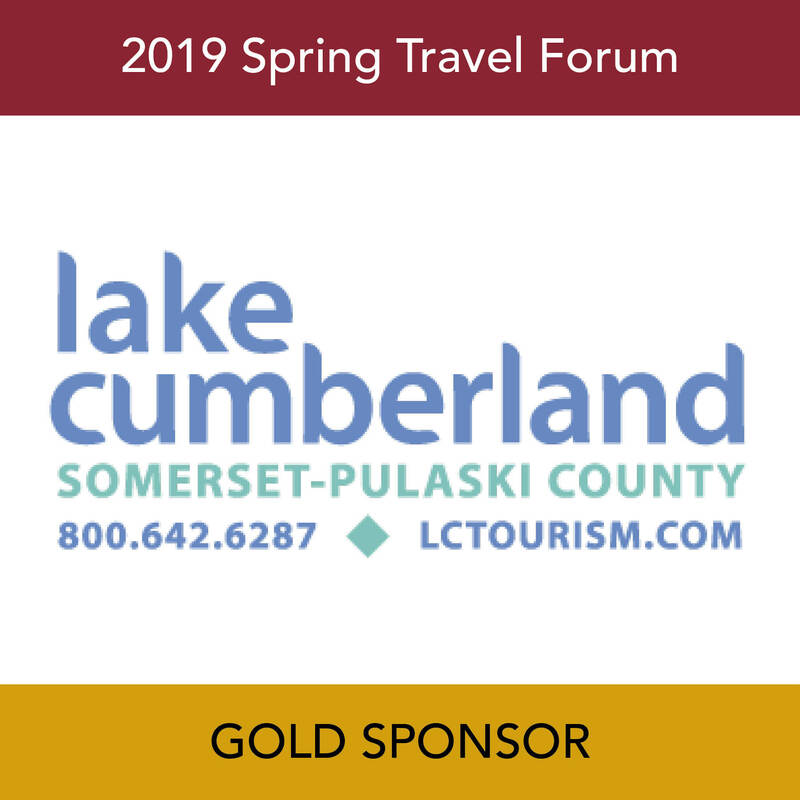 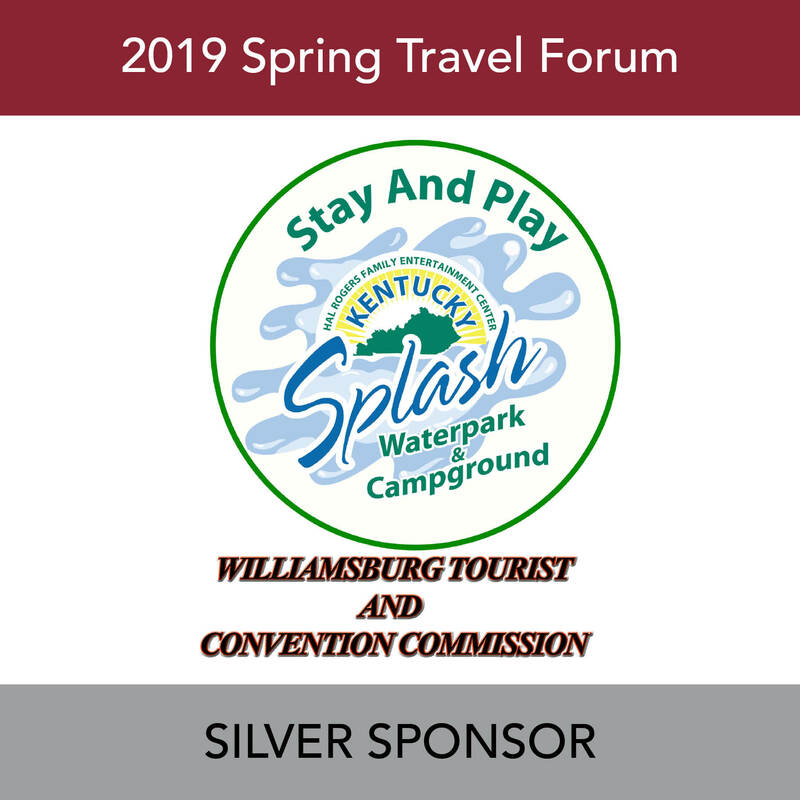 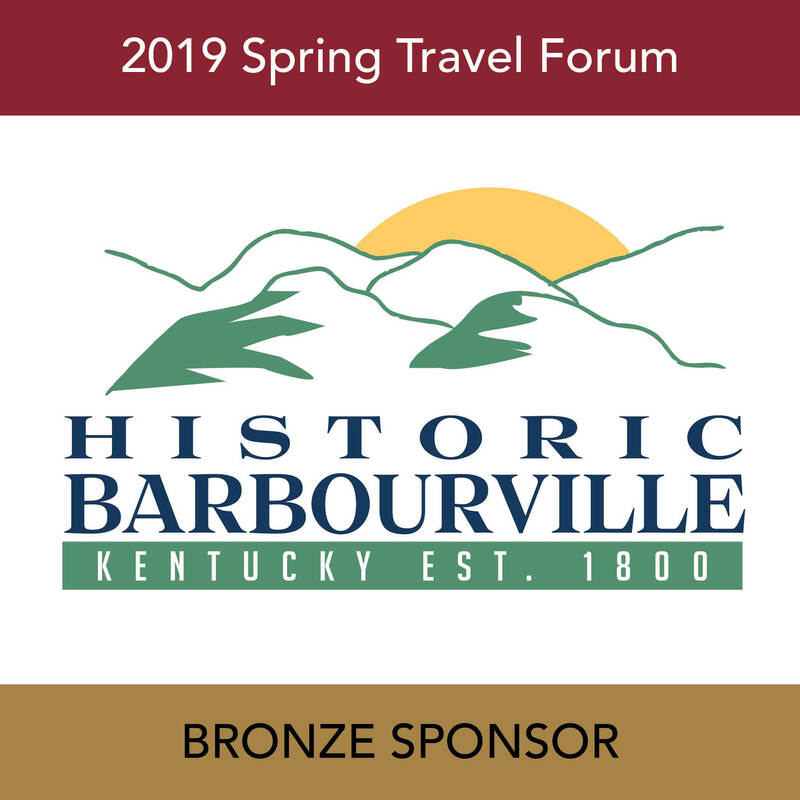 This is the Commonwealth's only annual conference on tourism and is open to all tourism professionals, exhibitors and anyone interested in Kentucky tourism. 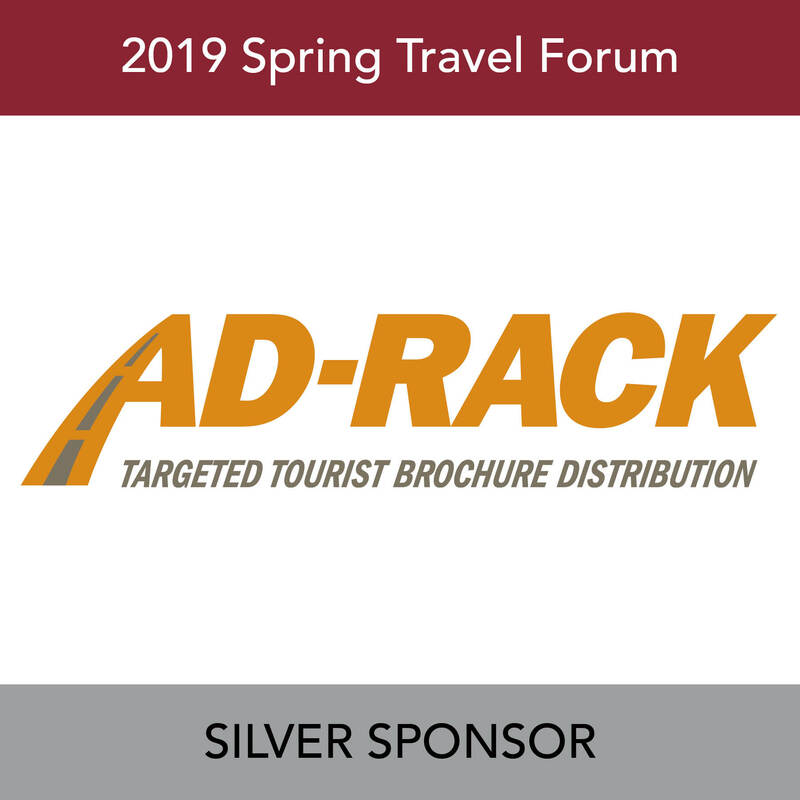 This three day conference offers opportunities to network and create lasting partnerships within the travel industry, attend educational sessions, and connect with industry suppliers during the Trade Show, which provides industry suppliers with an opportunity to display their marketing, printing and professional products while gaining tremendous exposure and access to key tourism leaders. 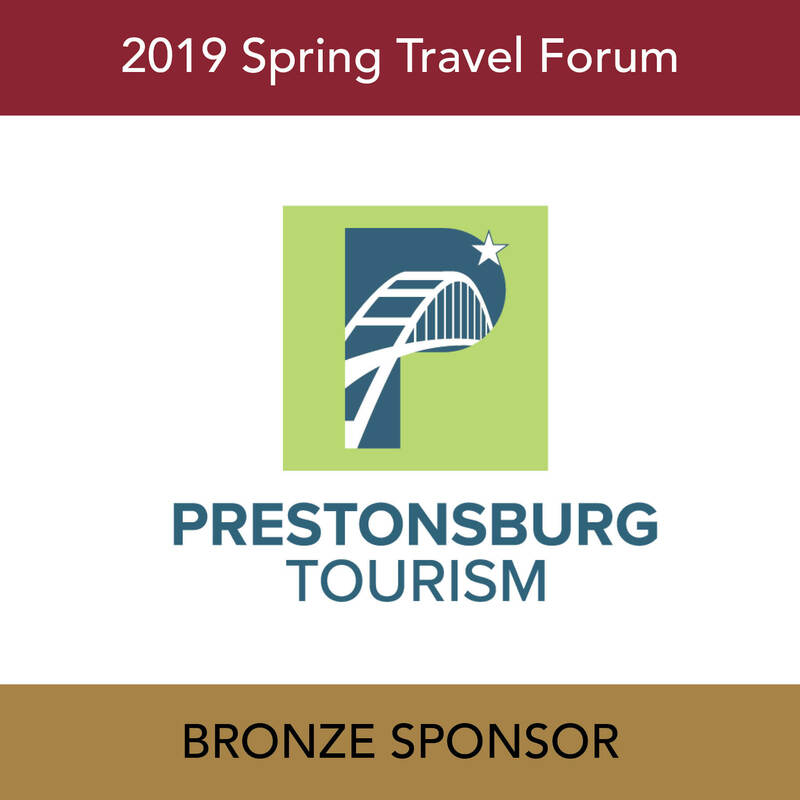 Winners of the Traverse Awards for Excellence in Tourism Marketing are also honored during KTIAC. 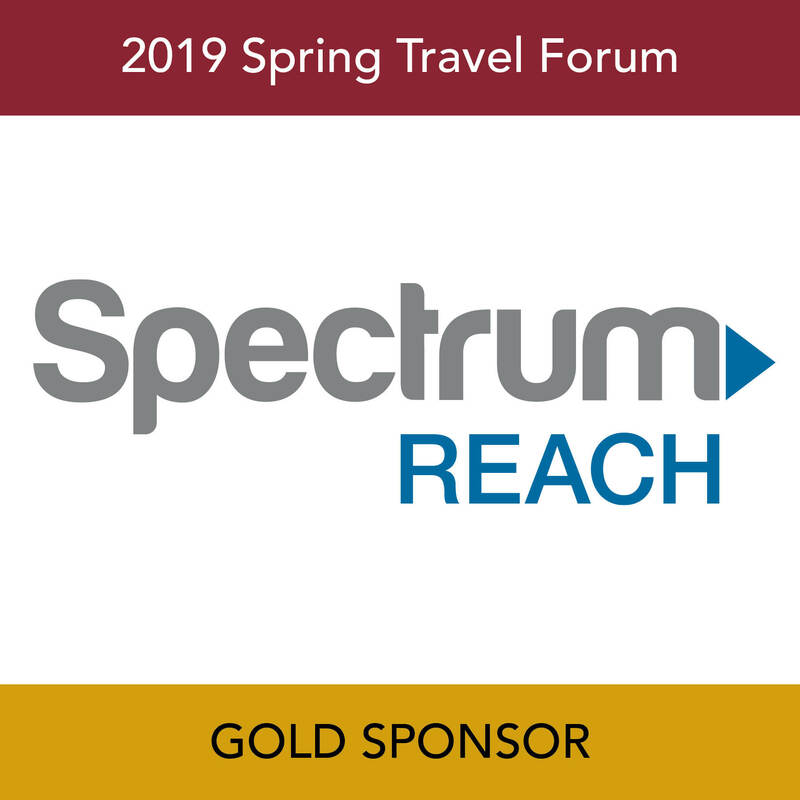 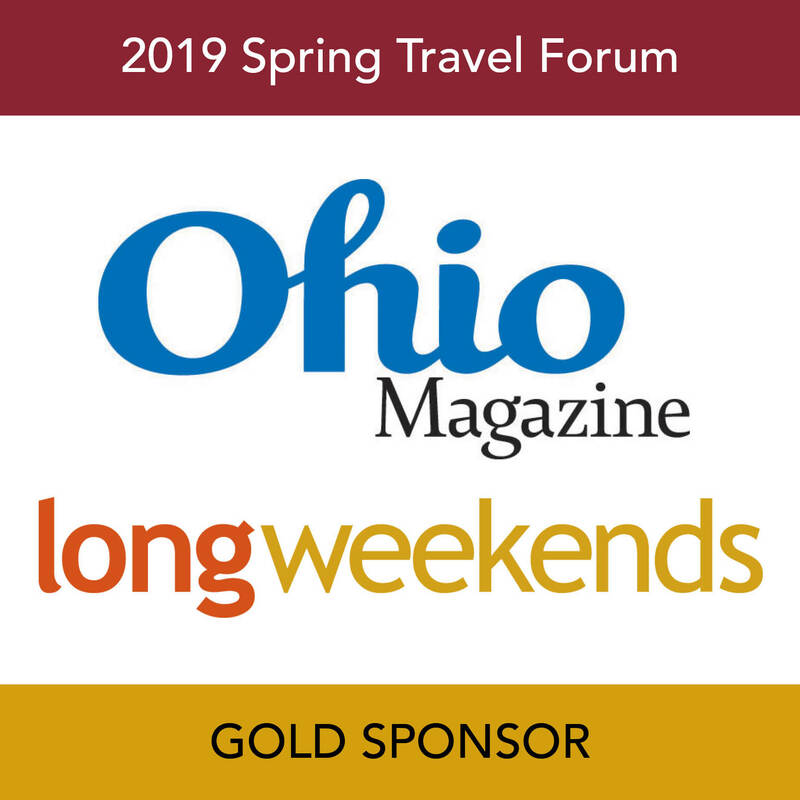 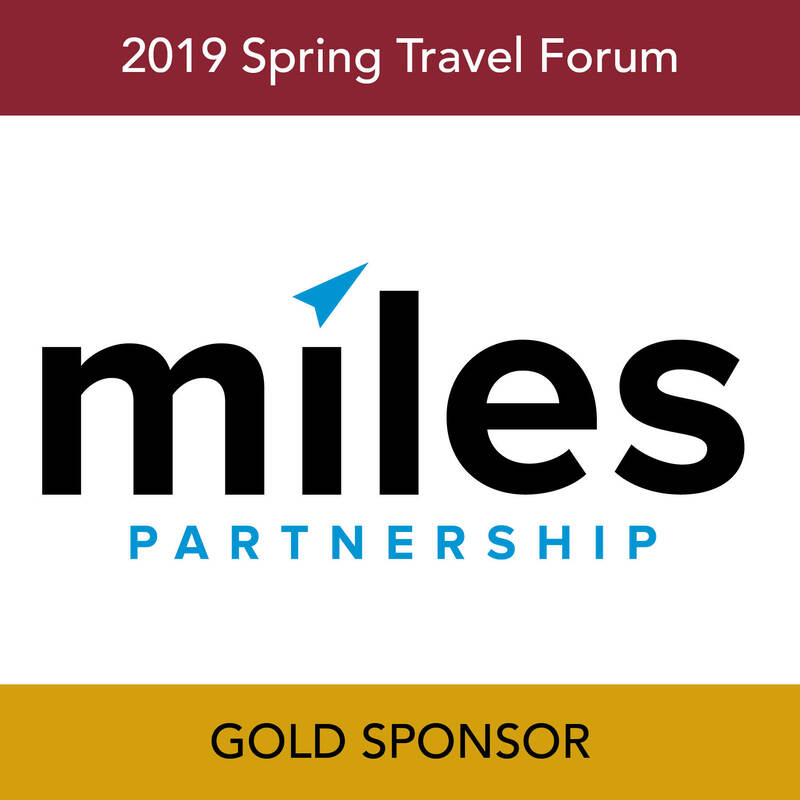 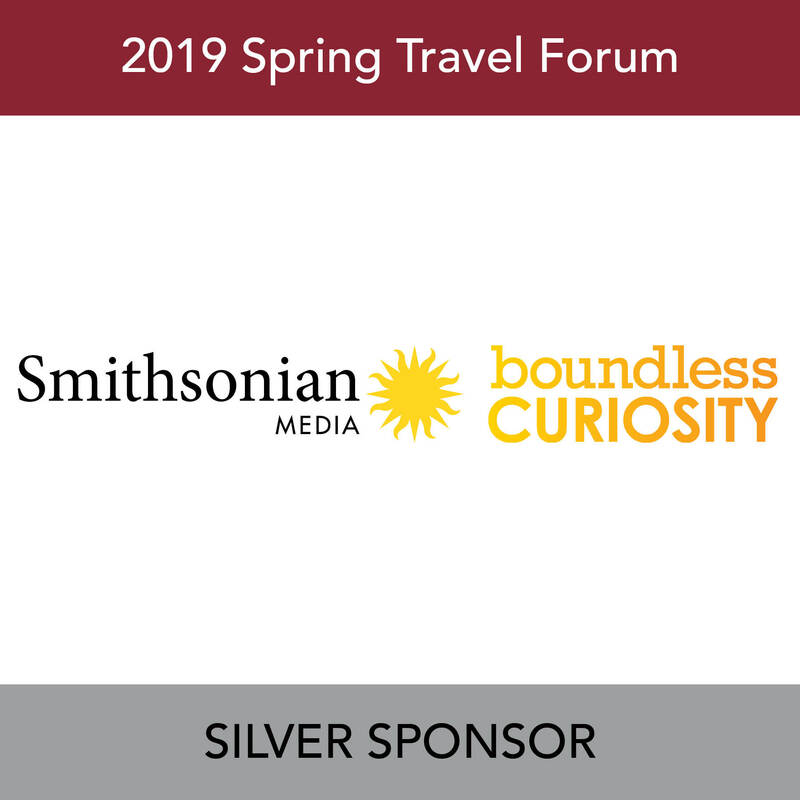 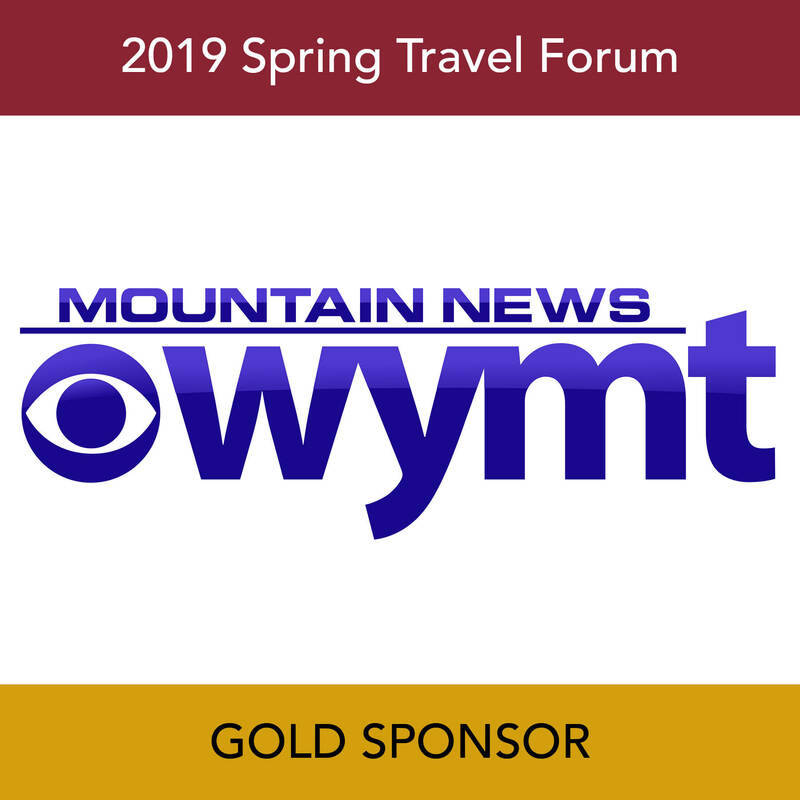 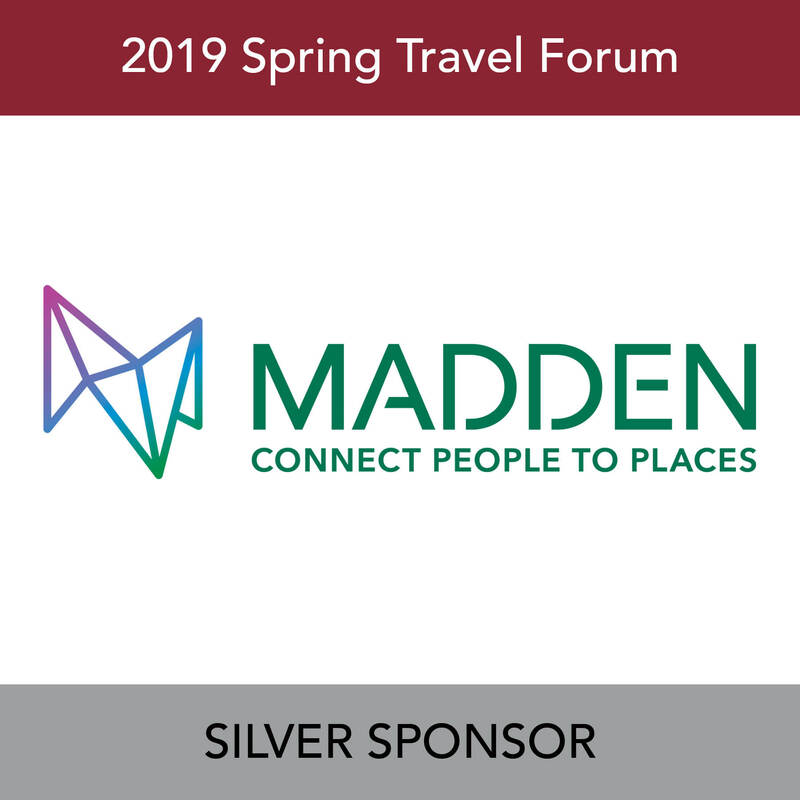 This two day event provides our members with opportunities to network with media representatives and colleagues from across the state as well as to receive professional development through presentations from some of the travel industries leading researchers. 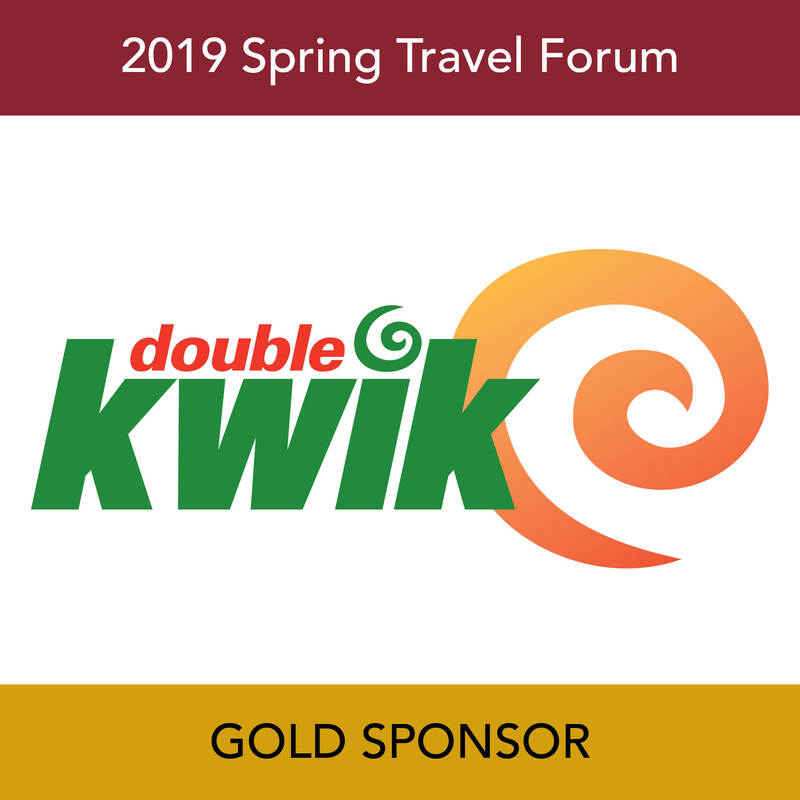 KTIA's goal is for each member to leave enlightened and rejuvenated, with a better understanding of the travel and tourism industry and how to plan for the future. 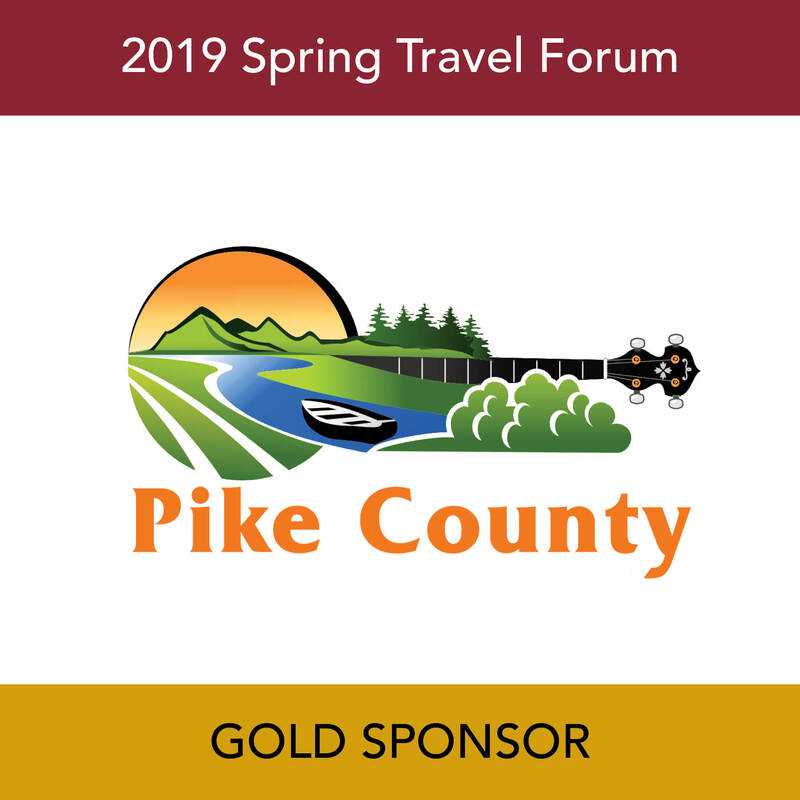 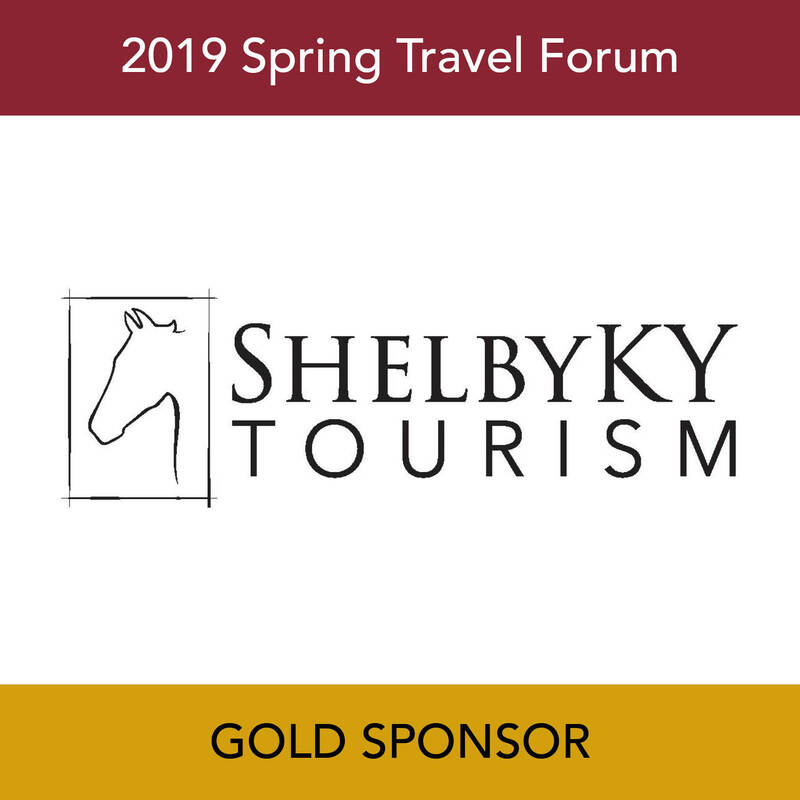 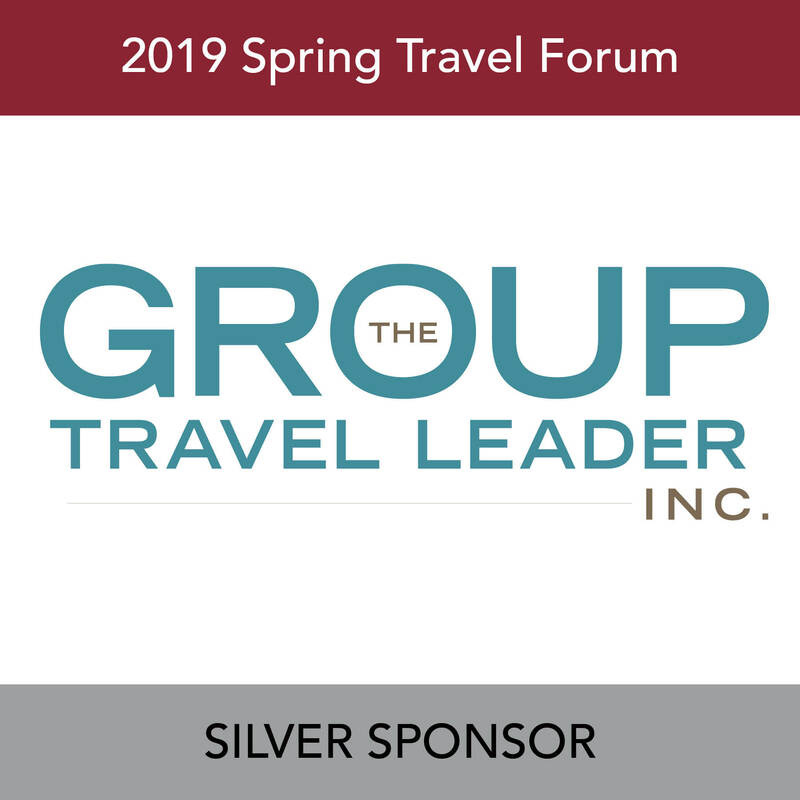 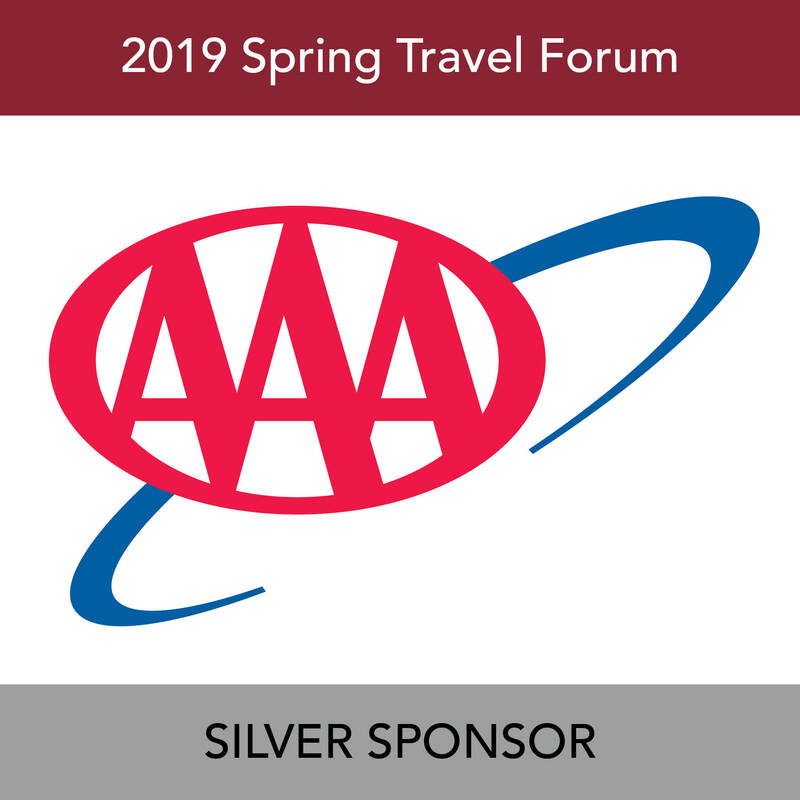 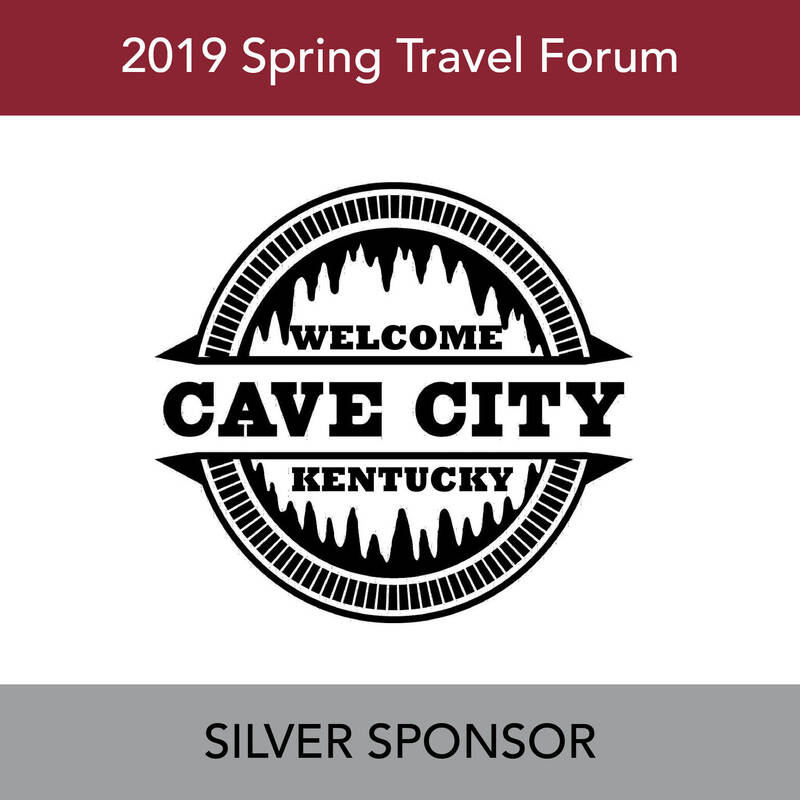 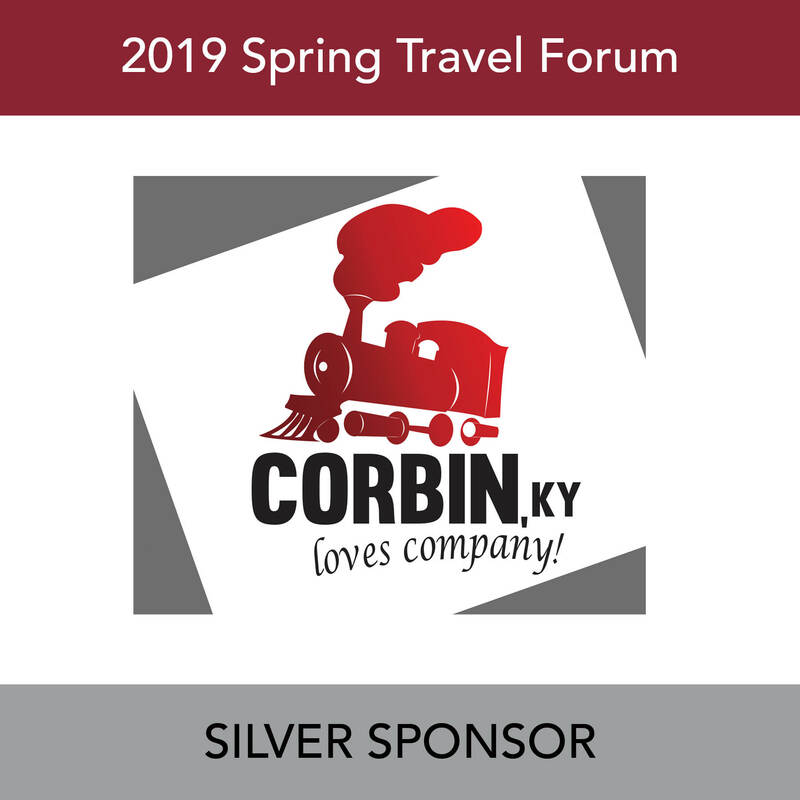 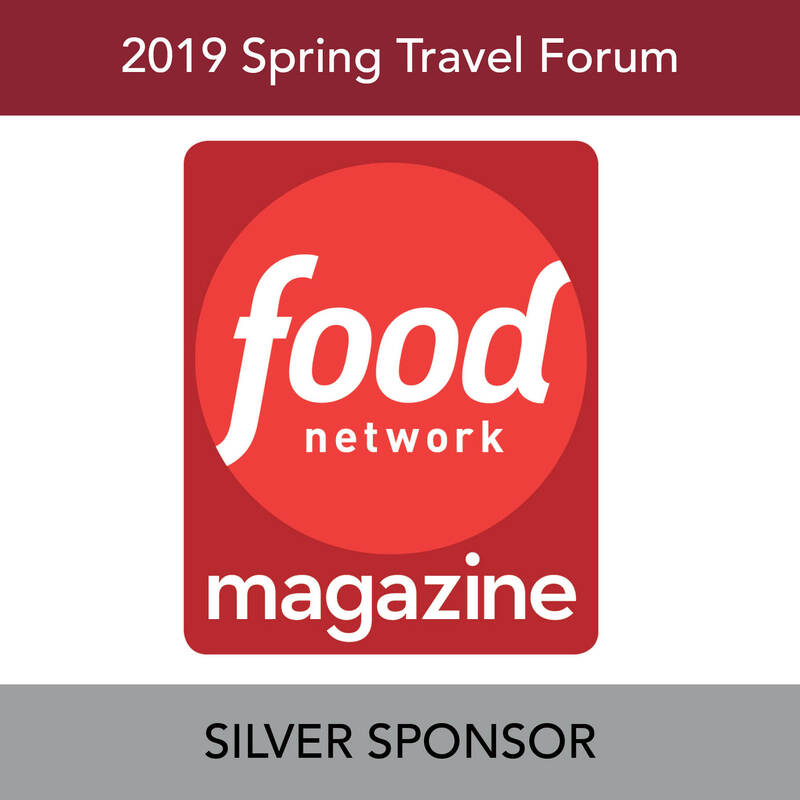 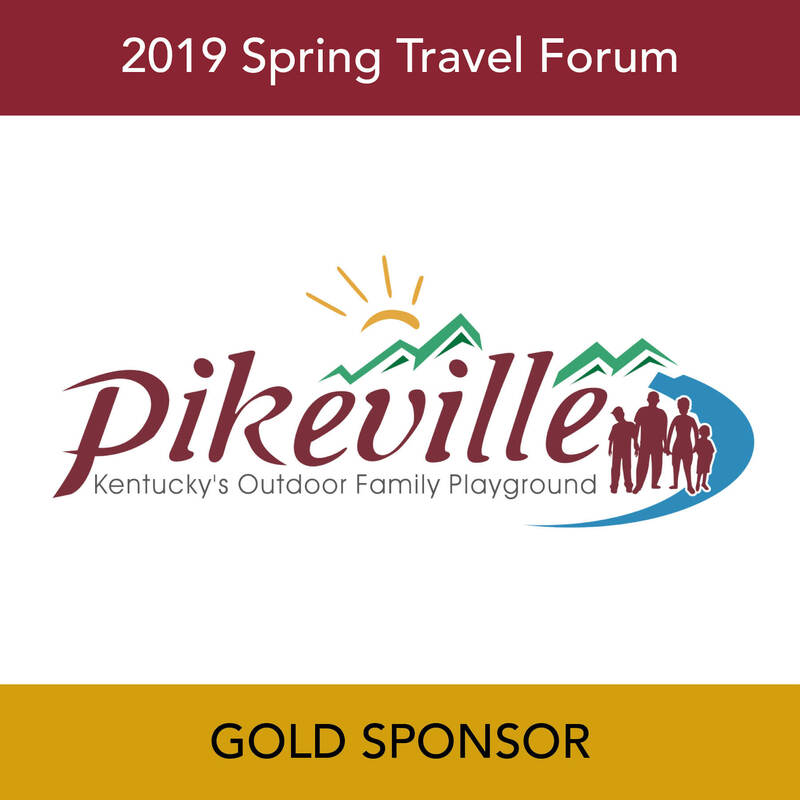 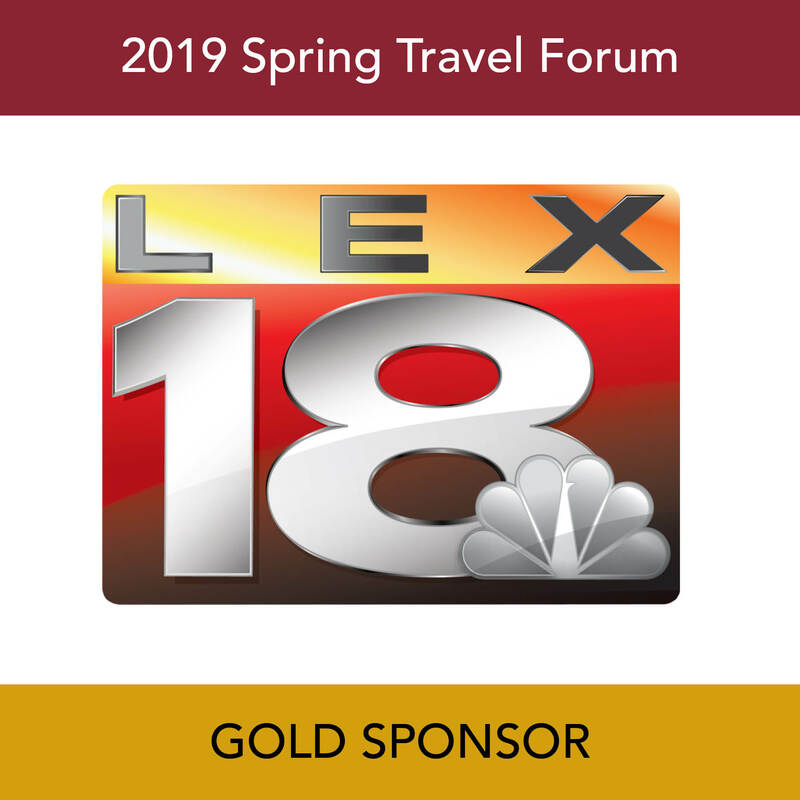 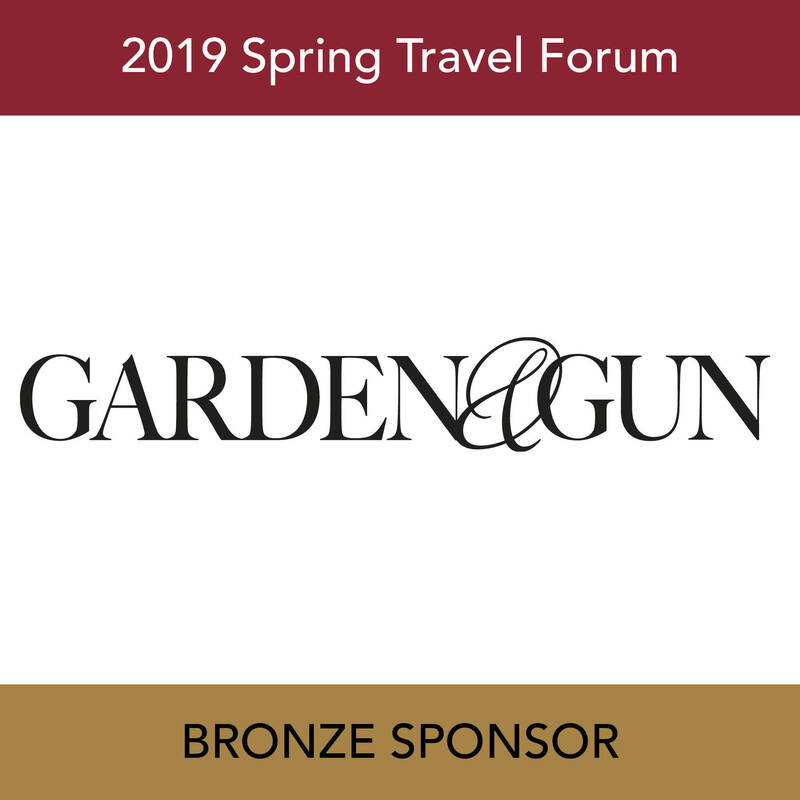 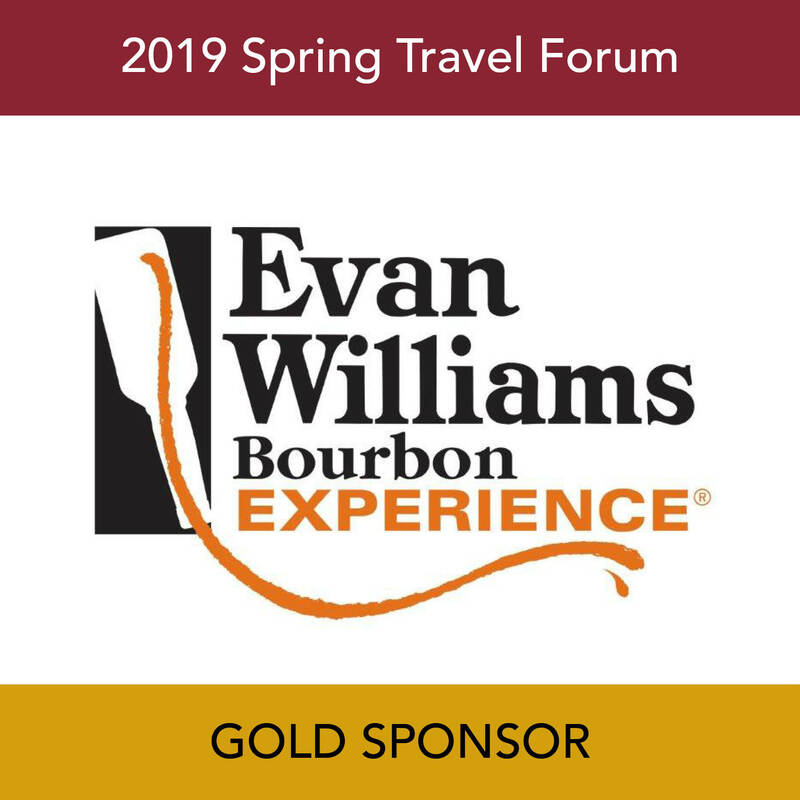 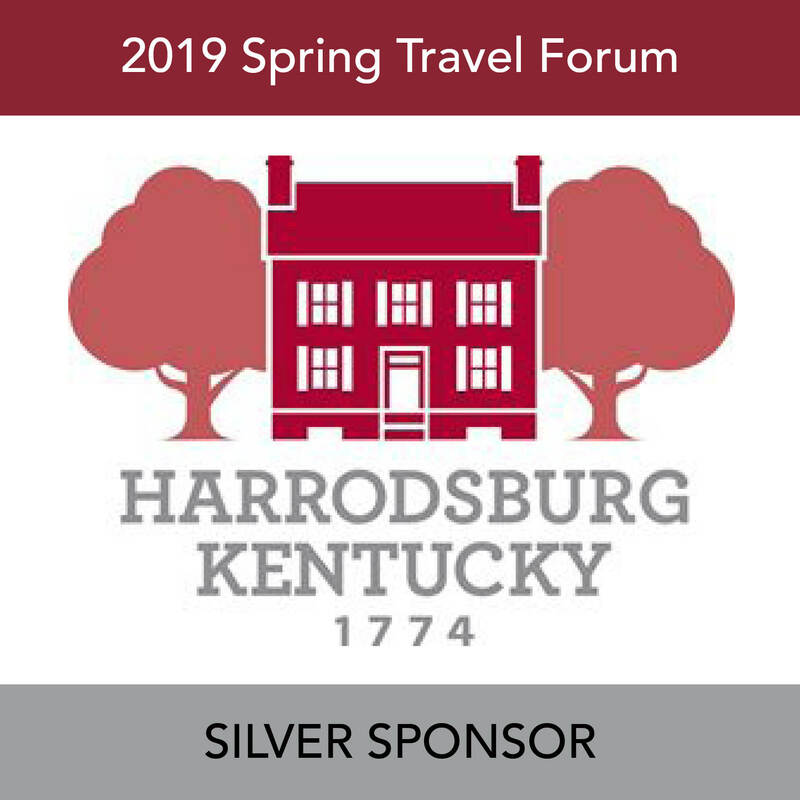 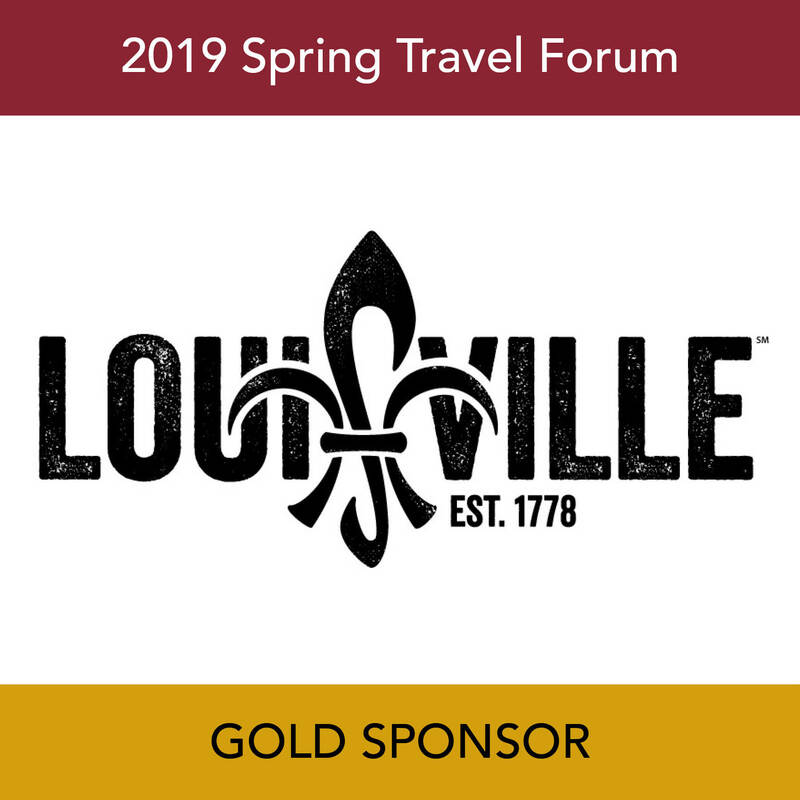 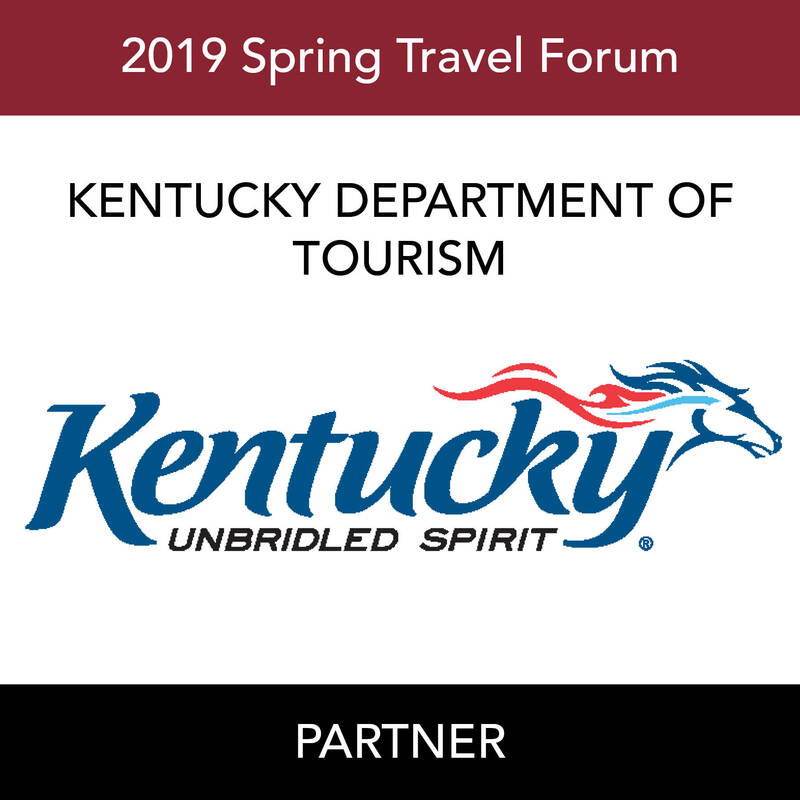 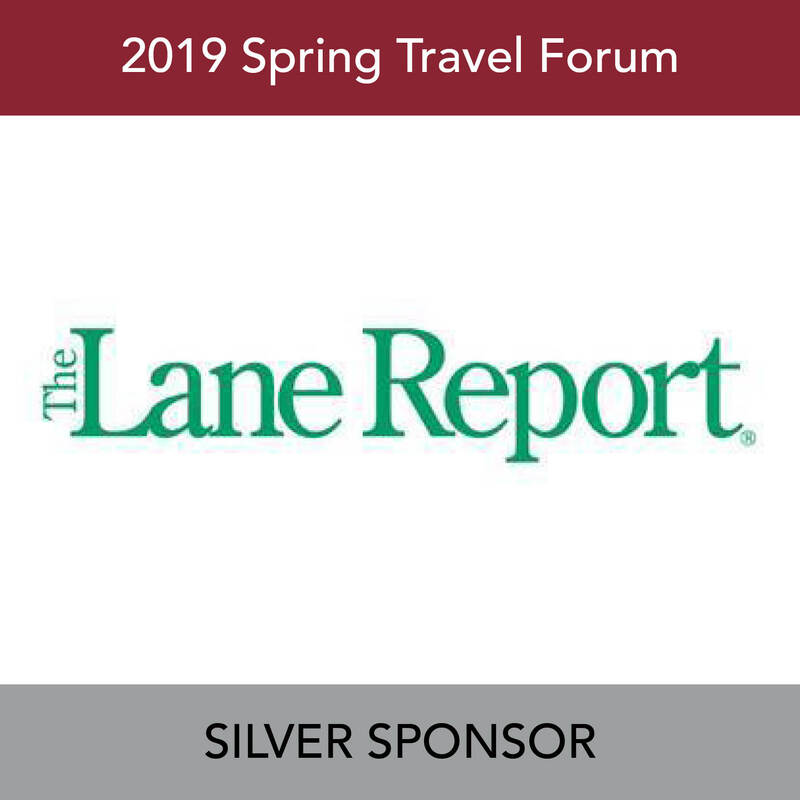 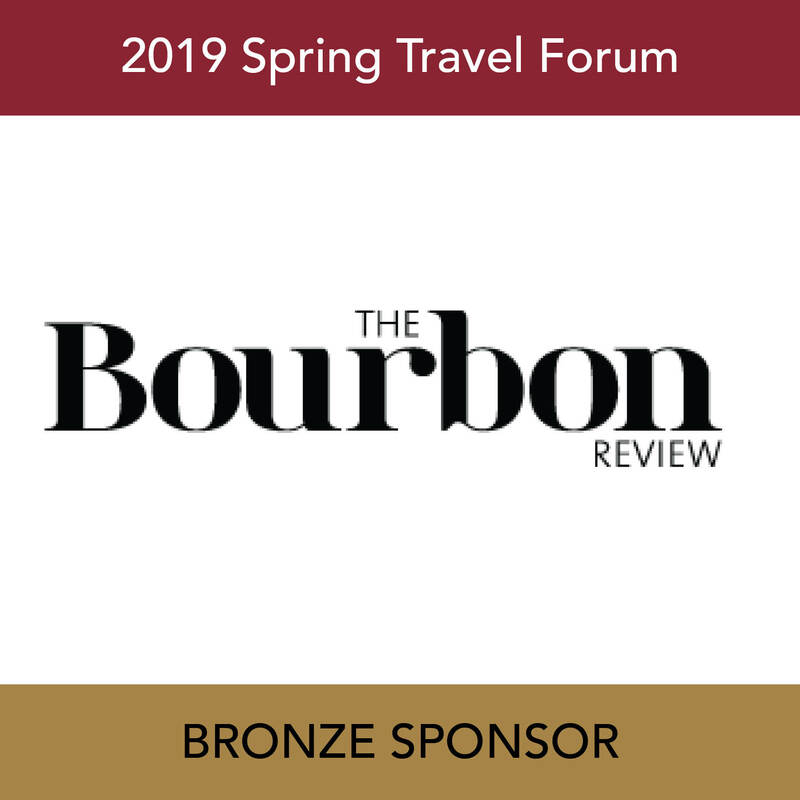 Destination Frankfort is an opportunity for Kentucky's travel and tourism industry to join together as advocates on issues confronting the industry. 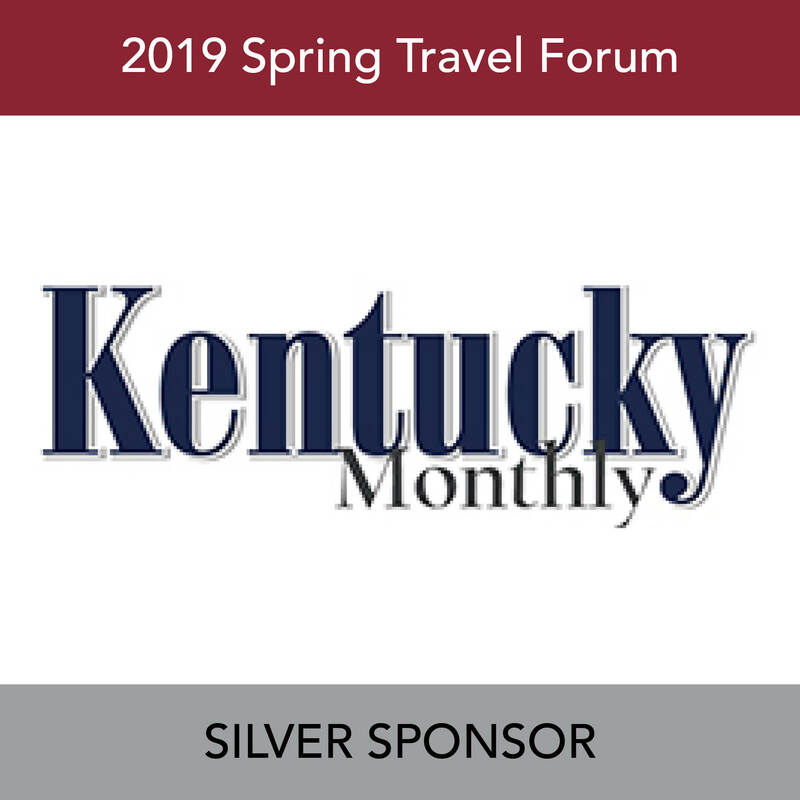 Held each year during the General Assembly's Legislative Session, KTIA members are provided with issues and advocacy information during the event's first day, and then advocate their views on the second day during one-on-one meetings and a lunch with legislators. 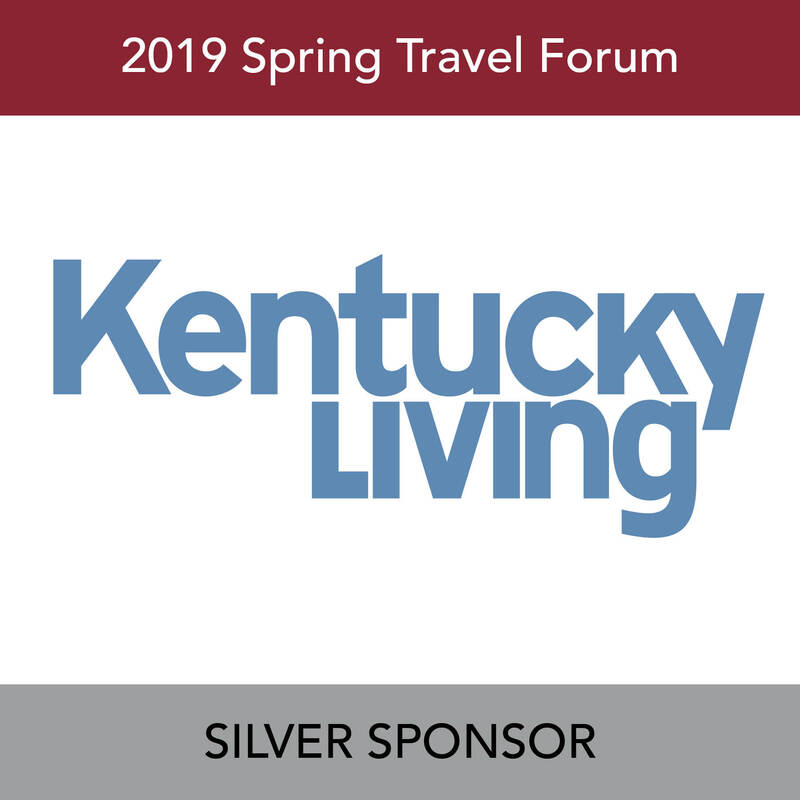 Last year, over 75 legislators attended the luncheon where KTIA members were able to discuss key issues and to stress the importance of tourism in Kentucky and its economic impact for the Commonwealth. 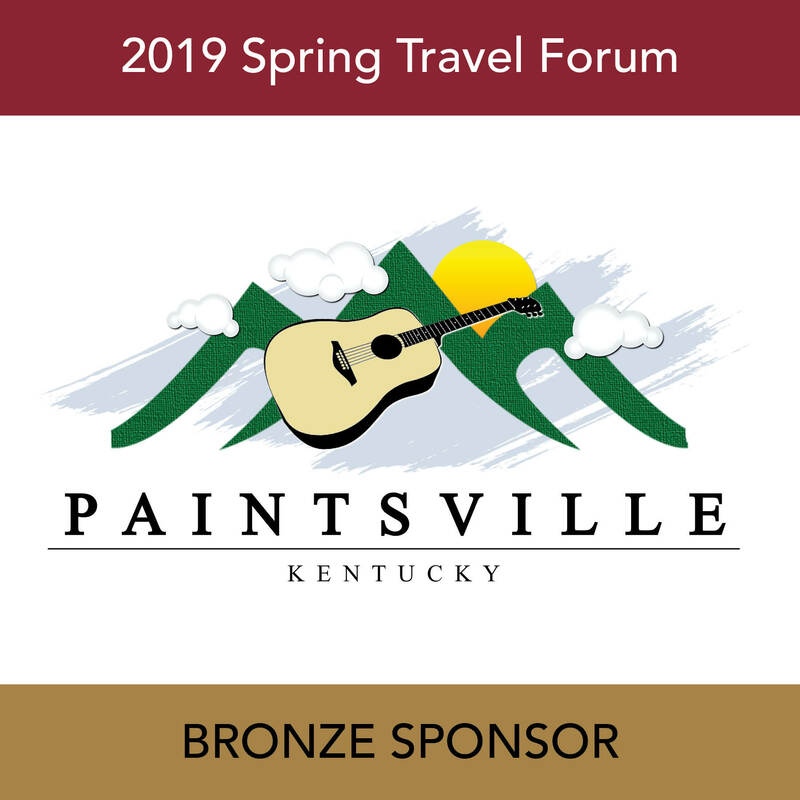 Although member contact with legislators must be a year round effort, Destination Frankfort is a key moment in the year where members come together as a group to ensure that the industry's messages are being heard.